Ready to soar in the clouds with a twin piston plane? 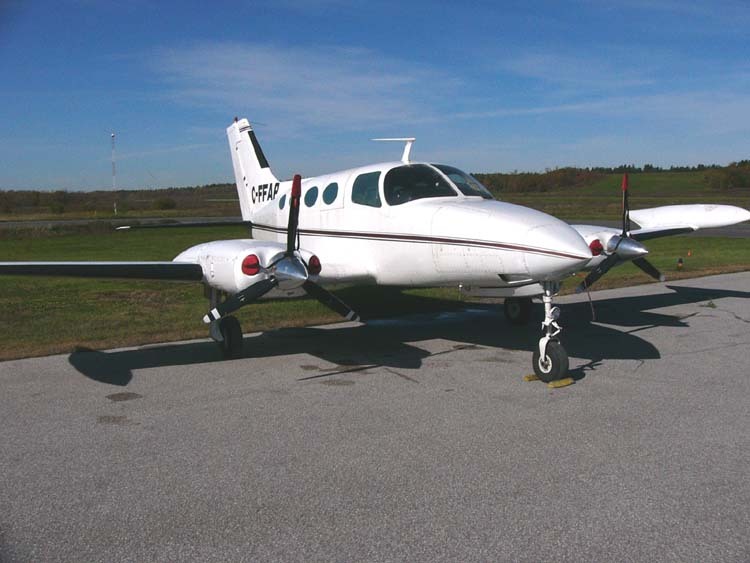 Charter Jet One offers twin engine air transportation, such as a twin engine piston aircraft, including Beech Baron, Cessna 402 and Piper Navajo private planes. If you’re looking for a twin piston aircraft for sale, be sure to view our wide selection of VIP jets for sale. A twin piston aircraft delivers the ultimate private jet charter experience. When you fly in a twin engine piston aircraft, your journey is smooth, fast and luxurious. Very economical and wonderful for small runways and short distances, which is why it is the most popular charter airplane choice for the Islands of the Bahamas and the Caribbean. Some twin pistons have air-conditioning, others do not. We highly recommend transportation in the Cessna 402 or Beech Baron aircrafts. We offer the most elite aircrafts, such as Piper Navajo – a twin piston plane – and many more luxury aircrafts. Three to nine passengers can be accommodated, depending on the model. Piper Navajo, Cessna 402 and Beech Baron are all examples of widely used twin piston private charter aircraft. Click here to learn more about our charter flight service.